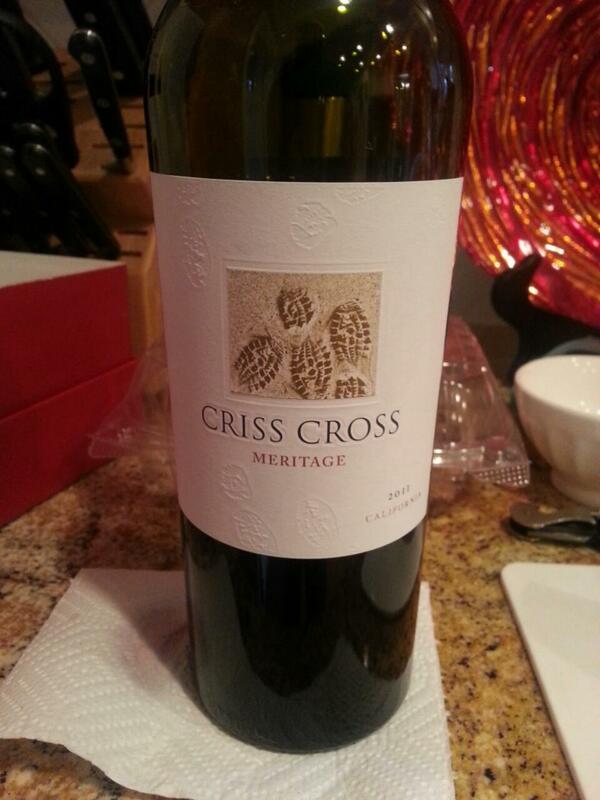 Criss Cross is a joint venture between Trellis partner Vino del Sol and LangeTwins Winery. The winemakers are David Akiyoshi and Karen Birmingham. The Criss Cross wines are made from some of California’s most premium vineyards in a fruit-forward style that over-delivers for the price. Winemaker Karen Birmingham, one of Lodi’s most respected winemakers, has crafted Gen5 and Criss Cross since their first vintages. Karen effortlessly bridges the art and science of winemaking to craft full-bodied, fruit forward wines which are true to their varietal characteristics while appealing to a broad consumer segment. Previously, Karen worked for seven years as winemaker at Robert Mondavi Winery & Woodbridge. David Akiyoshi, formerly Director of Winemaking at Woodbridge, continues to work with Karen on Gen5 and Criss Cross.